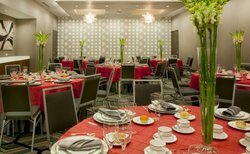 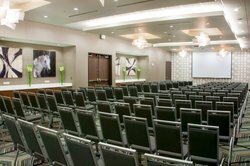 Trust Homewood Suites when you plan your next event to provide your special guests with the comforts of home and upscale meeting spaces. 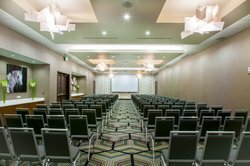 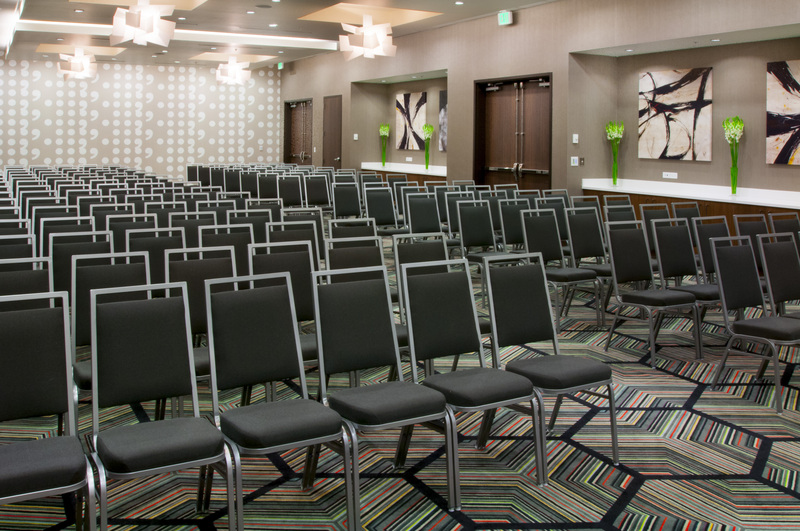 Whether you’re planning a seminar, wedding or family reunion, you can count on our attentive staff, spacious suites and complimentary amenities to make it a real success. 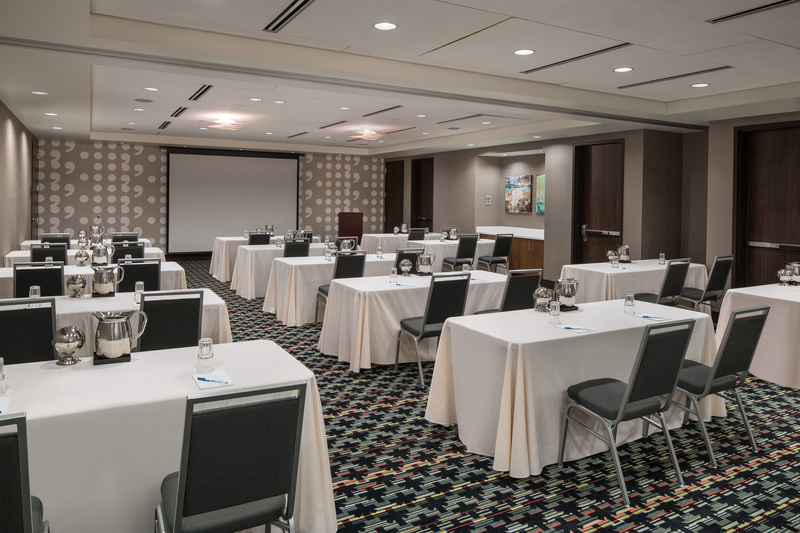 Totaling 7,382 square feet, our 8 function rooms encompass both uninterrupted meeting rooms by columns for the most flexible, attractive set-ups, and 5 Executive Boardrooms that are equipped with the latest technology. 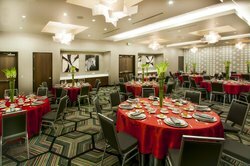 The Pre-Function reception space is an ideal location for cocktails, hors d’oeuvres, a silent auction or social gatherings. 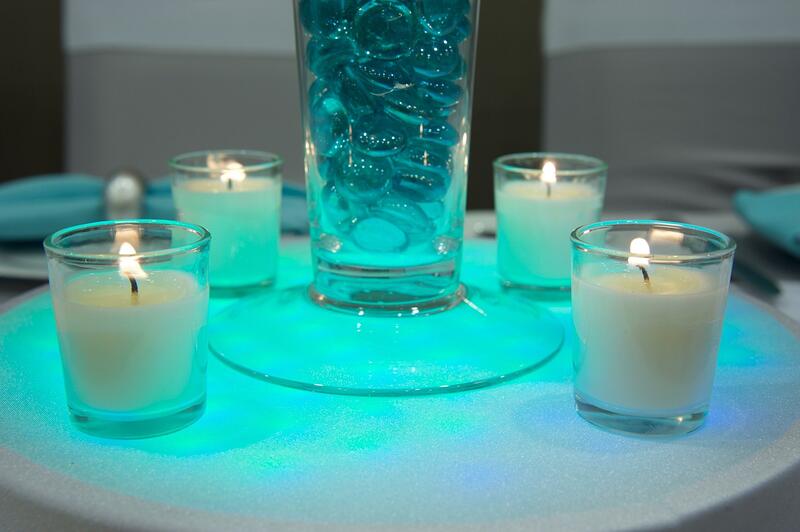 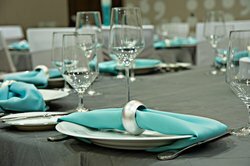 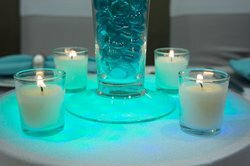 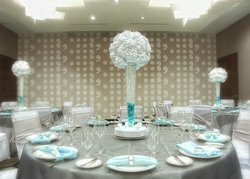 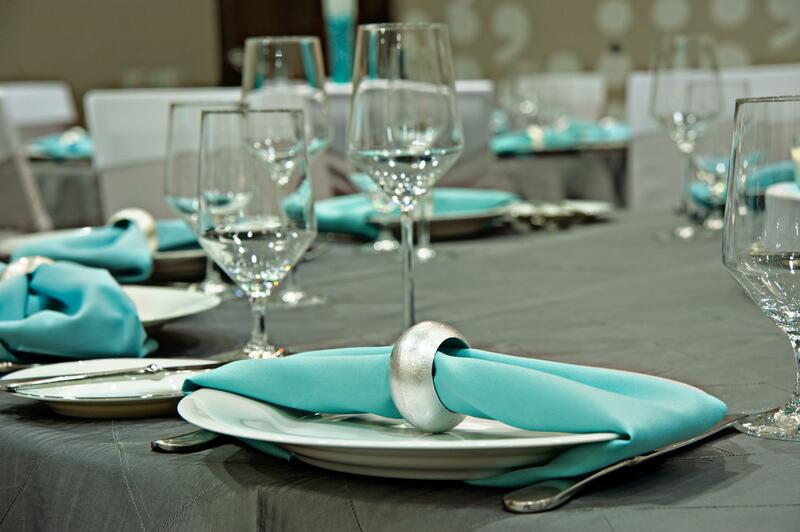 Our staff will work with you to create the beautiful table setting you've always wanted. 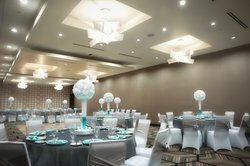 Host a beautiful wedding at our premier facilities – with over 7,000 square feet of meeting space, professional staff to assist with your planning and catering menus. 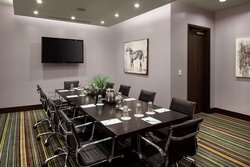 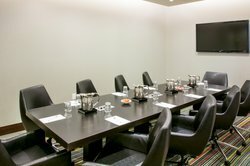 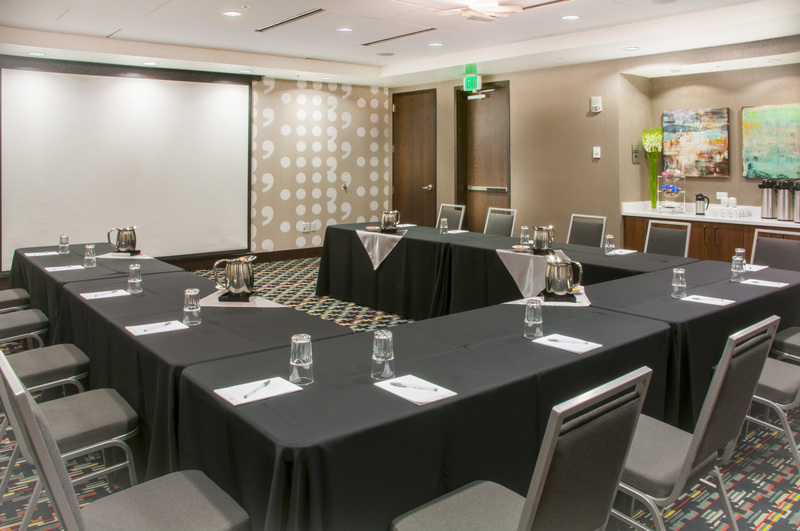 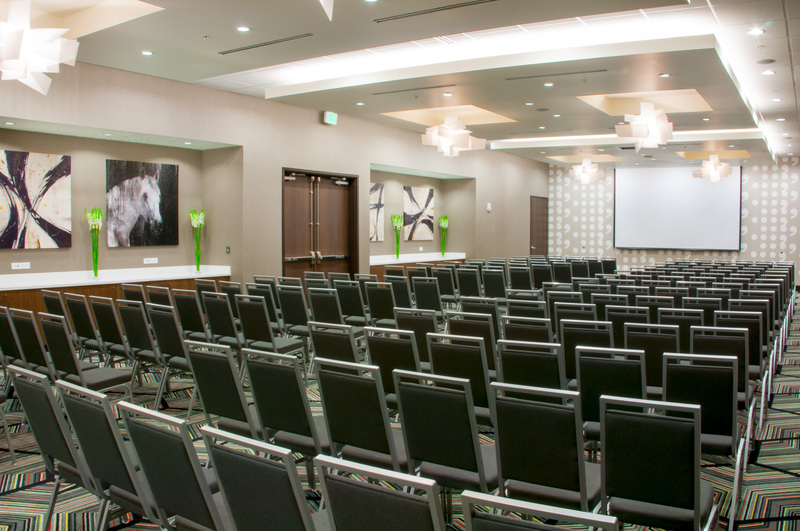 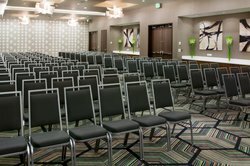 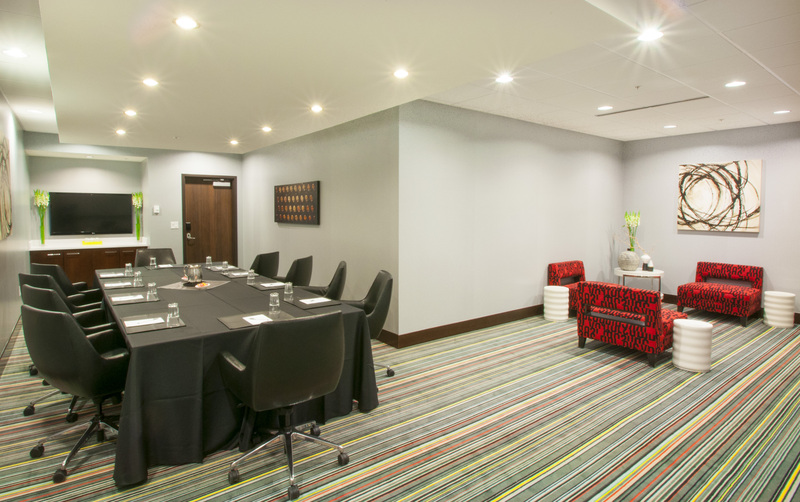 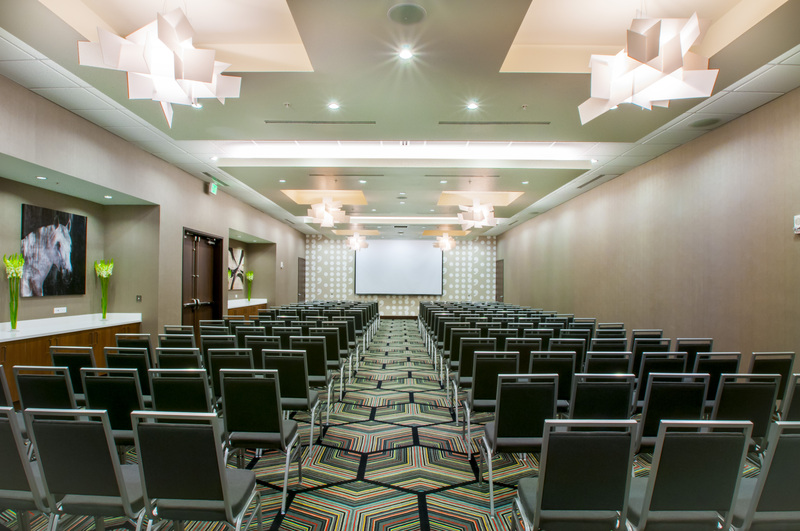 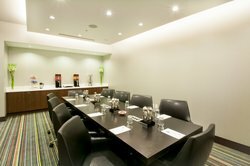 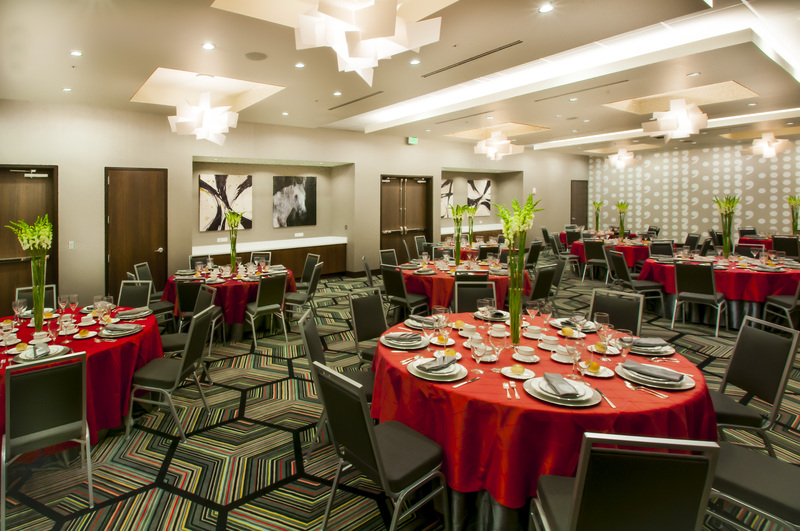 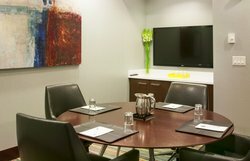 Host your next meeting at our centrally-located venue in downtown Denver.